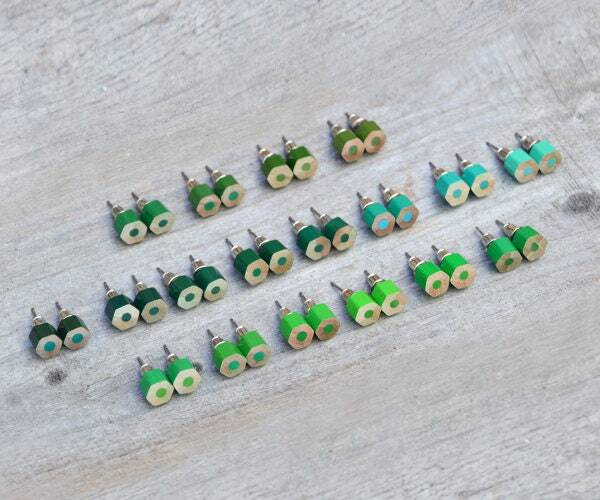 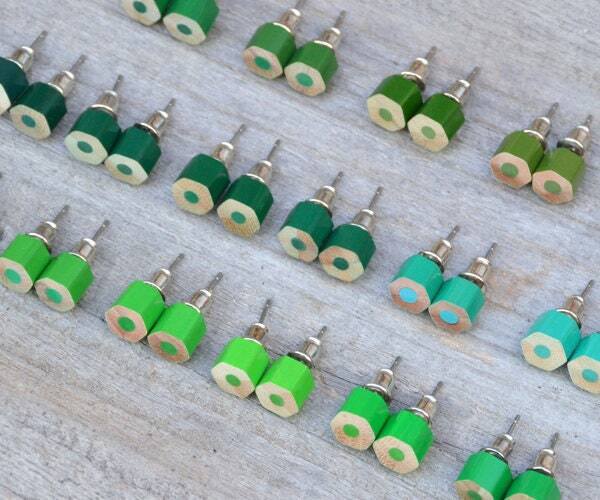 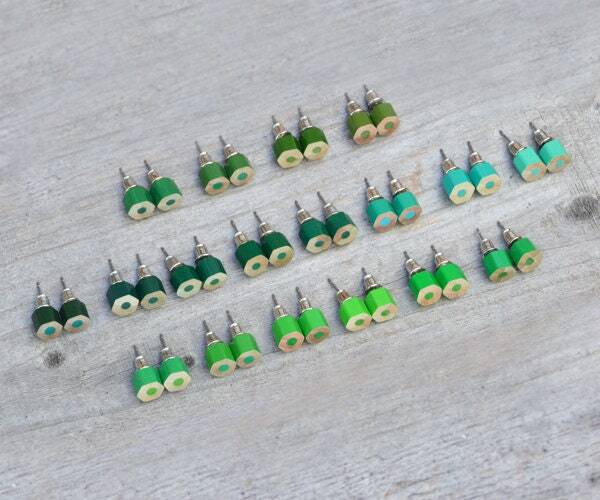 These green pencil earring studs are handmade at my studio in the UK. 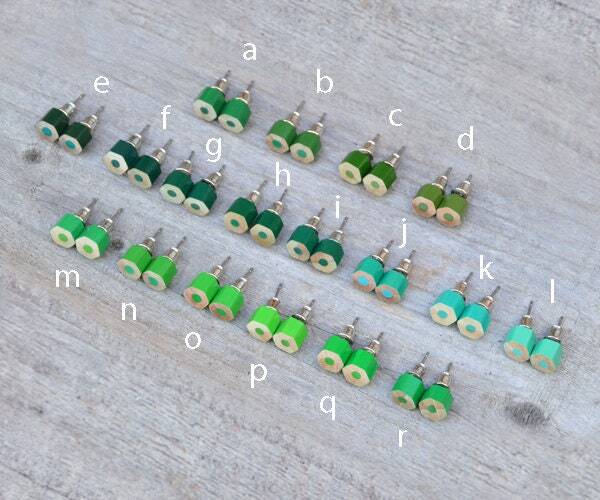 Color: please refer to the image with capital letters to choose color. 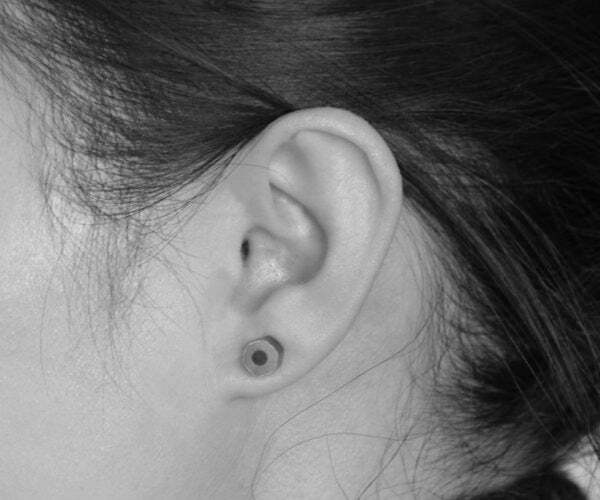 The full set consists of the 18 pairs of earring studs as shown.